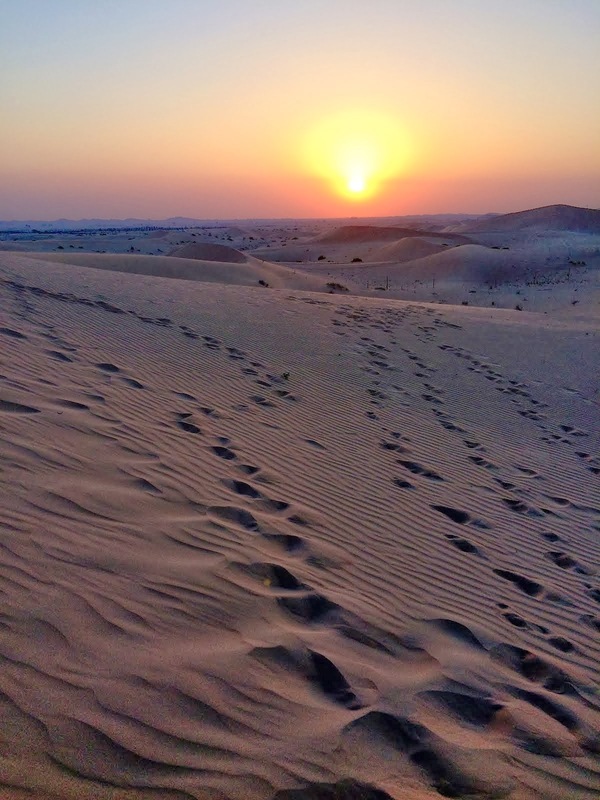 The Journey is the Reward. 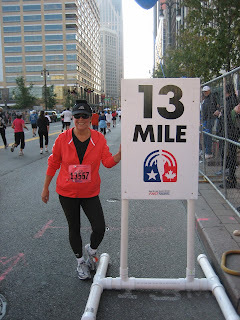 : Janet RAN her first half marathon!!! 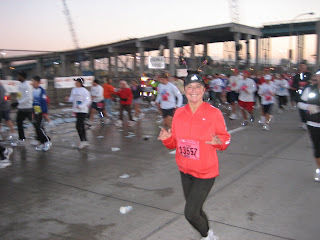 Janet RAN her first half marathon!!! 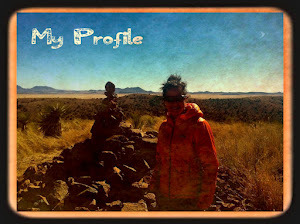 I should start off by saying that Janet has been a "walker" for several half and full marathons. I was lucky enough to be able to run with her to cheer her on during her first official running event!! The day started off early (5am)... we were out the door by 5:45 am. Luckily we left early as the border traffic was busy. 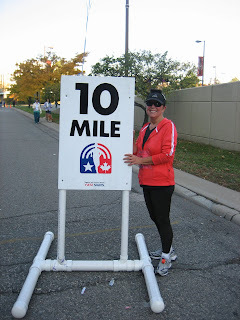 You see, the Detroit Free Press Marathon is an international race that takes you through the United States and Canada! 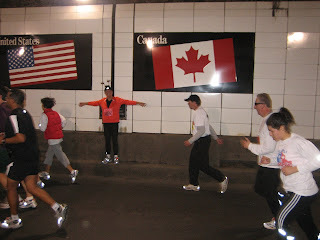 We started the race in downtown Detroit (7:15 am) and made our way over the Ambassador bridge.... ran along the Windsor riverfront and headed back to Detroit via the Tunnel (Janet is pictured above at the point in the tunnel where Canada and the US meet). 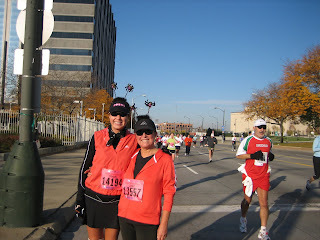 We finished the race a few blocks from the start! 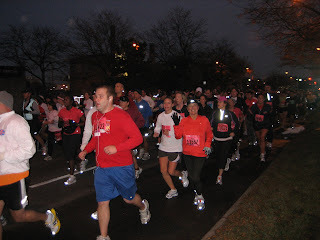 This is a high energy race with lots of spectators and spirit stations... a great race! Janet's goal was to finish the race in 2.5 hours. She did it in 2:30:28!!! CONGRATULATIONS JANET!!! To follow tradition...after the race we went to the Michigan tavern (located in Canada), proudly wearing our medals, to eat french fries with gravy and drink giant mugs of beer (Caesar in my case)! This makes all the running stuff worth while!!! I would be the size of a house if it were not for running!! !